Hi I knw this mark and am having a brain fart and as it has not come to me all morning thought I would seek your guidance. 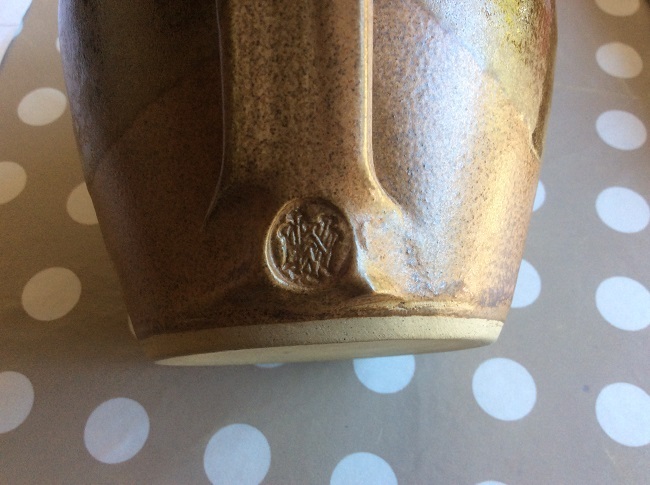 There’s a W but other than that I’m afraid I can’t untangle the letters to be able to make out the monogram to be able to tell if it’s been IDed before or not. Hopefully someone will have more luck than me.